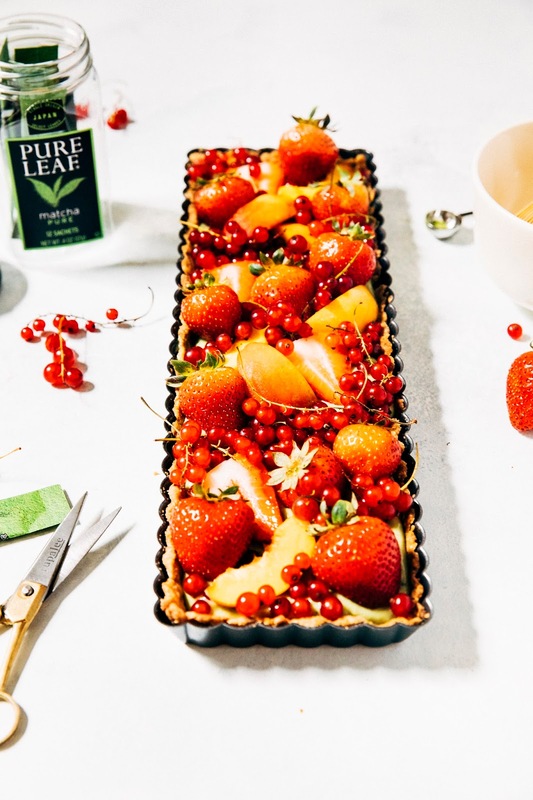 This post was done in partnership with Pure Leaf, who sponsored this recipe by providing compensation and the tea that I use in this recipe. As always, all thoughts and opinions are my own, and thank you for supporting Hummingbird High and my awesome sponsors! The last few days weeks months have been absolutely crazy for me. With the cross country move, my travels, and the renovations to my living room, I haven't spent as much time in the kitchen as I would like. And when that happens, truthfully, I get grumpy, pessimistic, and uninspired. Because to me, baking is a form of meditation and is a way to reset my groove: there's something really calming about the whisking, the breaking of the eggs, the measuring of flour. I'm weird, I know. So the first thing I did when I got home (from four weeks of travel, blurgh) was bust into the kitchen and make this matcha cream tart. And after I did, it felt like a huge weight had lifted off my shoulders. I'm not exaggerating! Because despite my cheery announcement about my cookbook deal, I'd been feeling sluggish and stressed out about it since. It was almost like I had writer's block or something. But after a few meditative hours in the kitchen — cooking this matcha cream, cleaning the fruit, and preparing the tart dough — I suddenly felt inspired. 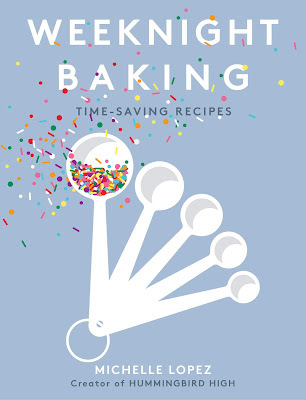 I found myself chipping away at my Intro chapter, perfecting my Recipe Index, and extensively researching ingredients for "deep-dive" essays that will explain the their roles in the baking process. Maybe it's because of my analytical background, but I've always been really fascinated about the science behind baking — what effects different ingredients have on each other, how it all affects the final product, etc. I also find that understanding the science of it taught me to become a better and more intuitive baker. 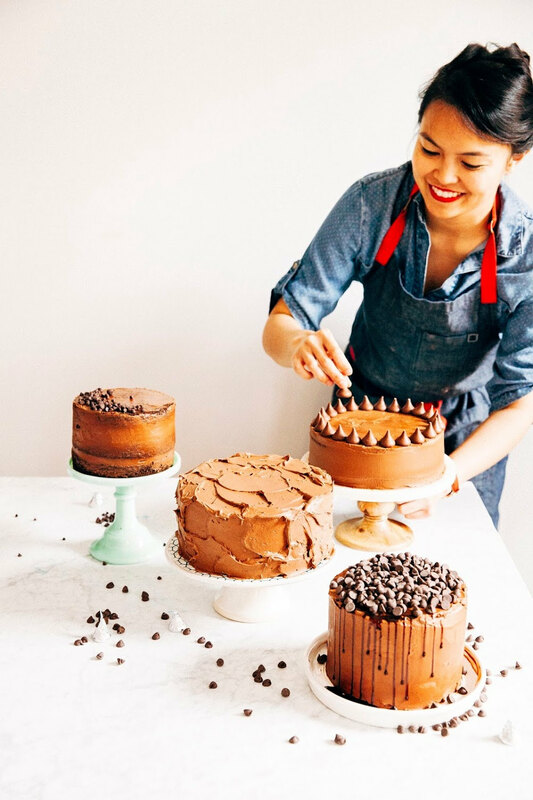 So usually, when I'm working with a new ingredient or trying out a new baking method, I do a bunch of Googling and cookbook-sleuthing to learn as much as I can about it. Take matcha, for instance. I feel like matcha really exploded into the culinary scene a few years ago and has maintained its stronghold ever since! But most people only know matcha for its distinctive green color, and little else. The matcha in today's recipe is made with Pure Leaf's new Home Brewed Matcha tea, whose high-quality leaves are shadegrown and sourced from Rainforest Alliance Certified™ tea estates from Kagoshima, Japan. To make this matcha, Pure Leaf uses Camellia Sinensis plants that are shade-grown for approximately three weeks before harvest. 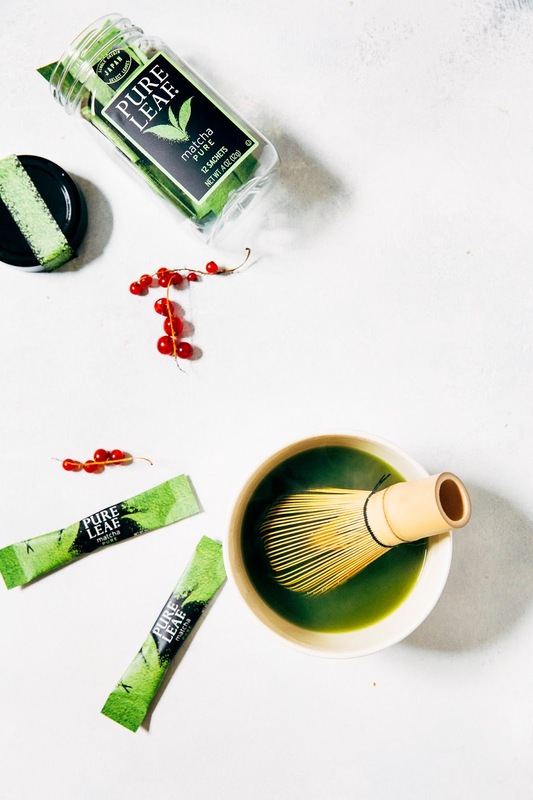 Pure Leaf then plucks, dries, and grinds its matcha leaves to allow their genuine tea essence to shine through. Within 24 hours, Pure Leaf steams, cools, and dries the leaves before removing the stems and veins to create "tencha". This tencha is then ground into a very fine powder using a stone mill, yielding Pure Leaf's Matcha. The matcha gave the cream a green tea taste that went wonderfully with the brown butter tart and fresh fruit. 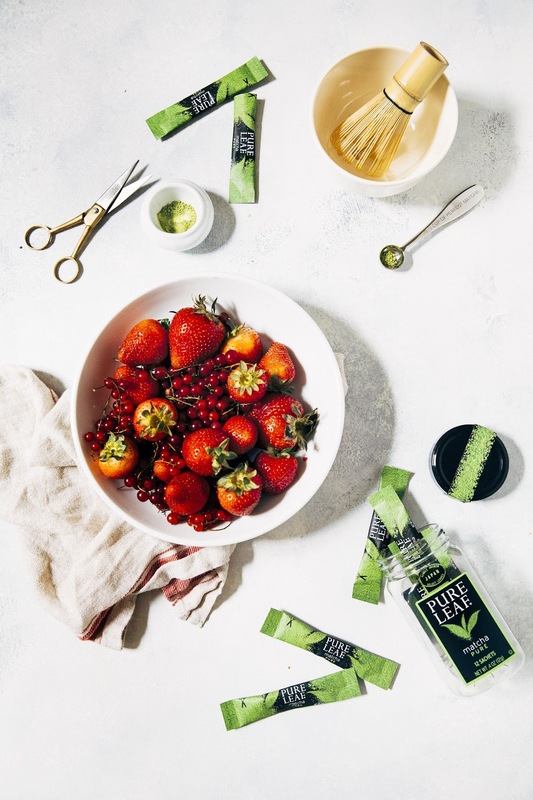 Note that Pure Leaf Pure Matcha and Pure Leaf Matcha Tea with Ginger, while wonderful in recipes, is even better for drinking — it's full-bodied, smooth, and just simply perfect for a soothing cup of tea. I made this tart in a 5 x 14-inch rectangular tart pan with a removable bottom; in a pinch, you can also use a regular 9-inch round tart pan. The ingredient quantities and tart shell bake time will stay the same. Unless you live in California, it's likely that some of the fruits I used for this recipe are no longer in season. Don't fret — a lot of fall produce also works wonderfully with matcha! I recommend subbing in fresh honeycrisp apples and pears for a fall vibe. If you're feeling ambitious, roasted grapes would also work wonderfully. And of course, there are still raspberries in some East Coast cities like New York. other fruit of your choice! In a medium bowl, whisk together 1/2 cup granulated sugar, 1/4 cup all-purpose flour, 1/4 teaspoon kosher salt until well combined. Add 4 large egg yolks and continue whisking — this will form a thick, crumbly paste. It's totally okay if the mixture seems dry and clumpy; just make sure that all the ingredients are thoroughly combined. In a medium, heavy-bottomed saucepan, combine 1 1/2 cups whole milk and 1 teaspoon Pure Leaf Matcha Tea. Whisk over medium-low heat until the matcha dissolves into the milk and it turns a pale green color. Matcha is really hard to dissolve, so don't panic if it's taking a longer time than expected for the matcha to incorporate into the milk. Continue whisking until you see wisps of steam, but nothing more — you don't want the mixture to come to a boil. Pour a little of the hot milk and matcha mixture into the sugar and egg mixture (from the 1st step); make sure you keep whisking the sugar and egg mixture as you do so, or the eggs might accidentally cook! Continue pouring the milk slowly, whisking continuously until the two mixtures are thoroughly combined. Once the mixtures are combined, pour everything back into the saucepan. Set the pan back over medium heat and whisk constantly. At first, the pastry cream will look very thin and frothy, but will thicken after a few minutes to a pudding-like texture. Continue whisking until large bubbles start popping on the surface, and immediately remove from heat. Stir in 1 teaspoon pure vanilla extract. Set a fine mesh sieve over the medium bowl and pour the cream into the strainer. Use a heatproof rubber spatula to stir, pushing it through the strainer. This will catch any bits of cooked egg that maybe in your pastry cream. Cover the pastry cream with a piece of plastic wrap pressed right up against the surface of the cream to prevent a skin from forming and transfer to the refrigerator to chill completely. The matcha cream will keep in the refrigerator for up to 1 week. In a medium oven safe bowl, combine 6 tablespoons unsalted butter, 3 tablespoons water, 1 tablespoon vegetable oil, 1 tablespoon sugar, and a pinch of salt. And now this is going to sound really weird, but place the bowl in the preheated oven for 15 minutes, until the mixture is boiling and the butter starts browning. After 15 minutes, remove from the oven (but keep the oven on! ), and add 1 "heaping" cup of all-purpose flour by quickly spooning in flour in 1 tablespoon sized chunks. Use a heatproof rubber spatula to stir in the flour. As you do this, the mixture is also going to bubble and smoke, but trust the recipe! It works, I promise. The end result is a dough that pulls off the sides of the bowl and looks a little bit like a lump of mashed potatoes. Once the dough is cool enough to touch, transfer the ball of dough into your tart pan. Use the back of your hand to flatten out the dough onto the bottom of the pan, and your fingertips to mold the dough up into the corners and sides of the pan. It's going to feel really greasy and kinda unpleasant, but go with it. Once the tart dough has covered the pan completely, use a fork to poke several holes into the crust. Bake at 400 (F) or until the crust is light brown and starts to appear flaky around 15 minutes. Remove carefully from oven and let rest on a wire rack. 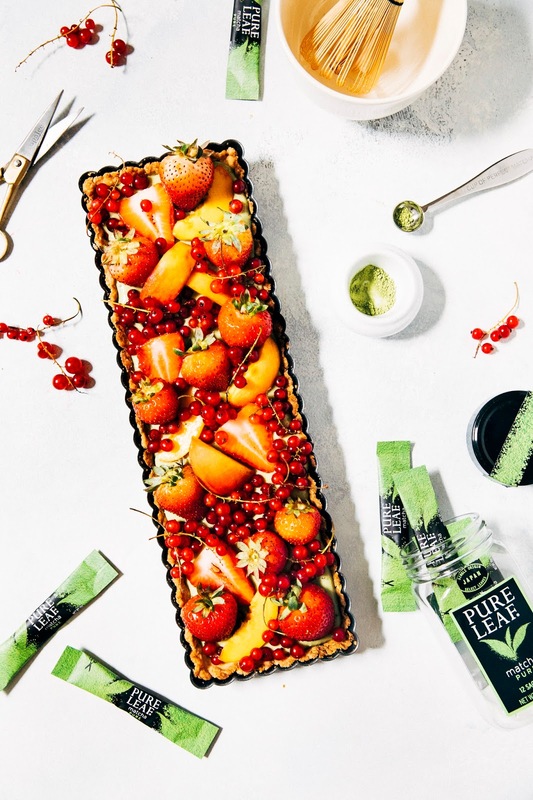 Once the tart is at room temperature and the matcha cream has chilled, it's time to assemble the tart. 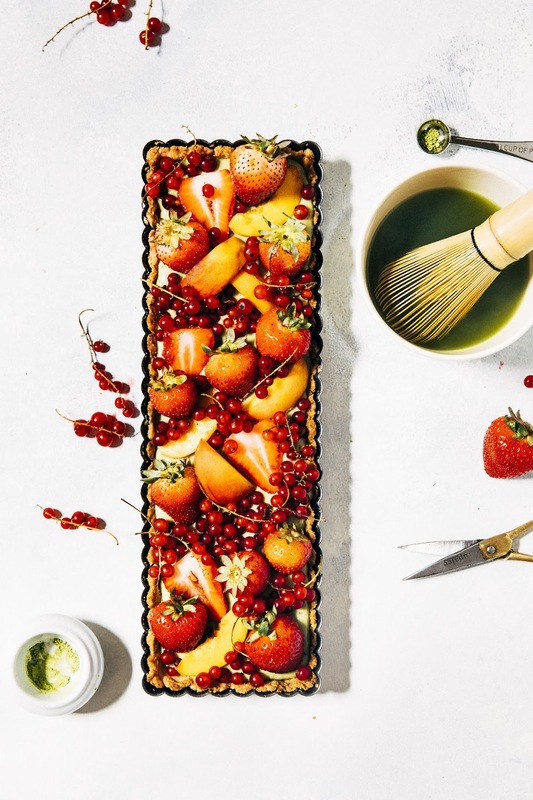 Spoon the matcha cream into the tart shell, using the back of the spoon to spread and swirl the matcha cream evenly across the tart shell. Decorate the matcha cream with fresh fruit and serve immediately. Empty your matcha satchet into a mug or bowl. Pour just enough water (2 fluid ounces) over the serving of Matcha to blend. Whisk until Matcha is fully dispersed and there is a foamy layer on top. Add remaining water and whisk. 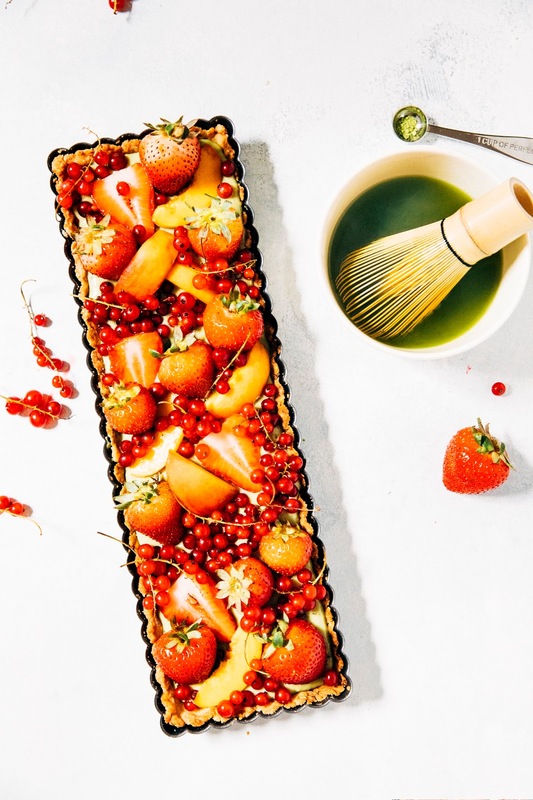 The tart looks super gorgeous!! I have never seen any tart like this in my life! Your photos are amazing! !